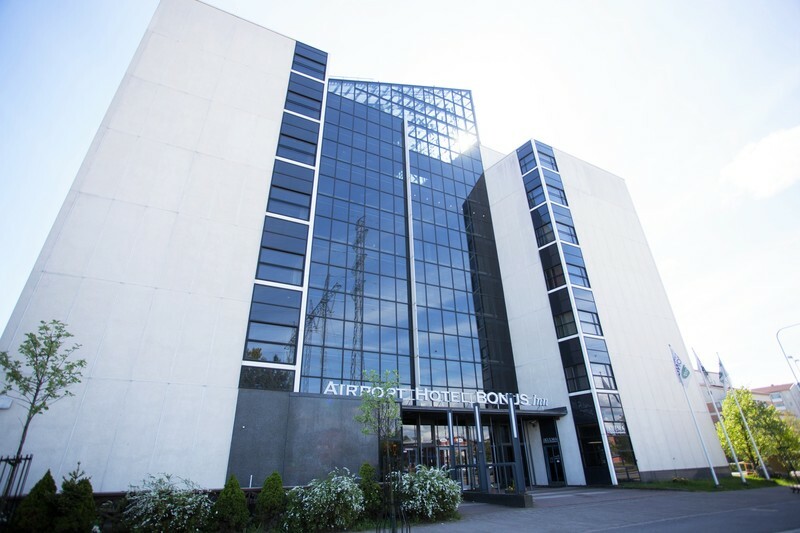 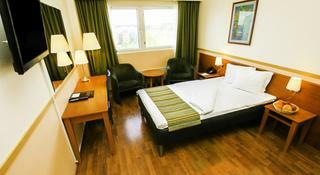 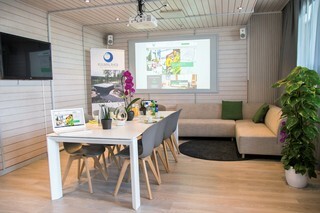 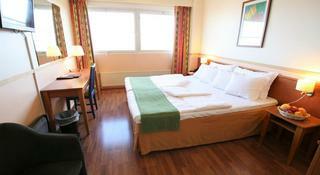 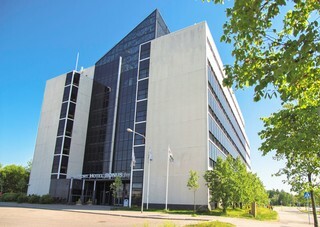 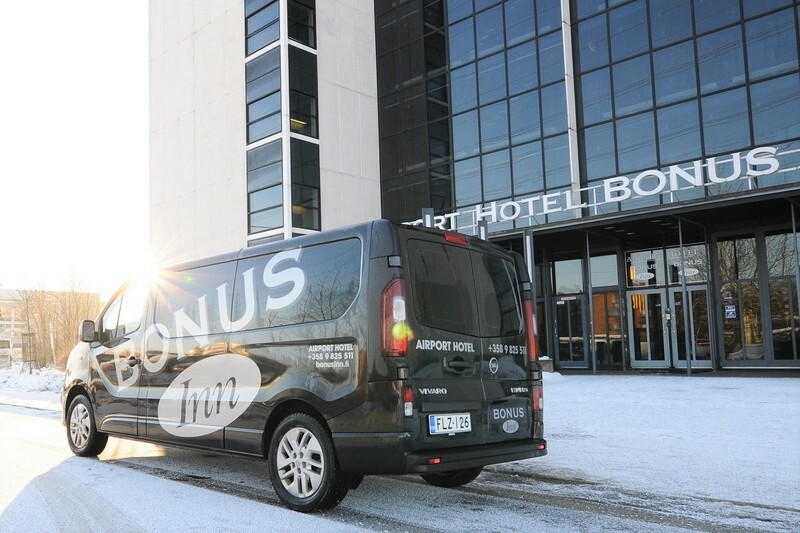 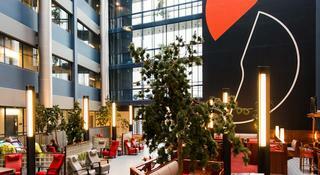 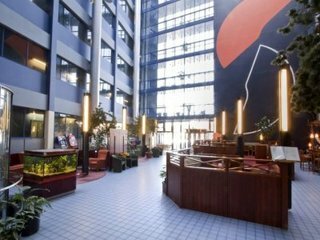 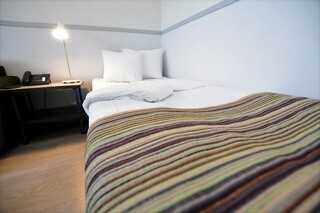 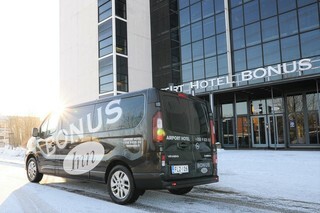 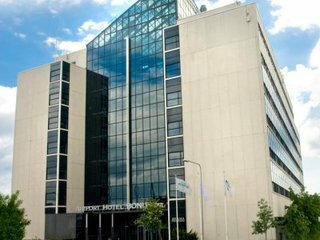 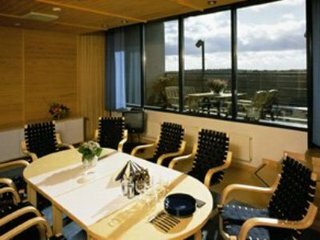 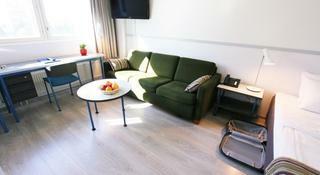 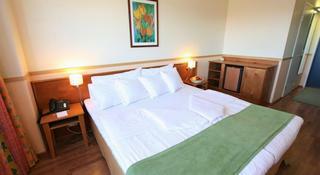 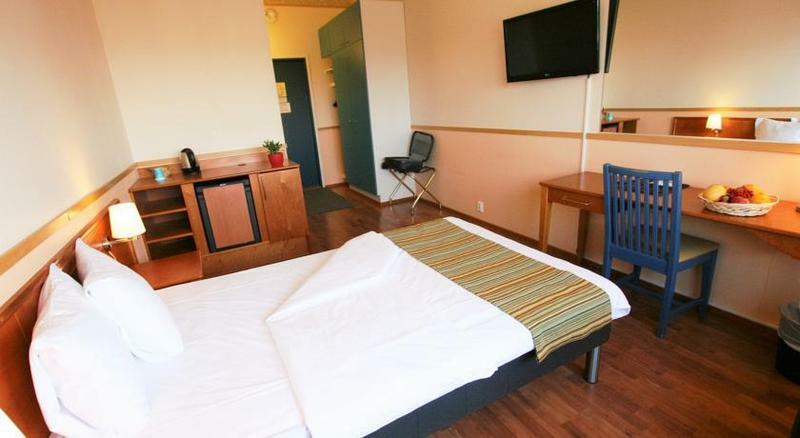 This hotel is situated close to Helsinki Airport and the Heureka Science Centre. The nearest shopping facilities are found within 500 metres of the property and guests will be able to easily reach attractions like the Flamingo Entertainment Centre, with a water park and SPA, as well as a number of children's activities. 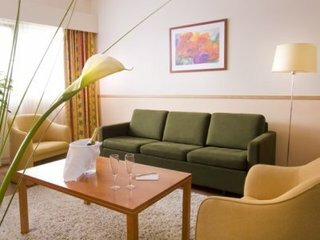 The residence has a total of 211 rooms and offers additional facilities such as a lobby bar and a restaurant. 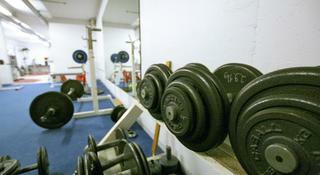 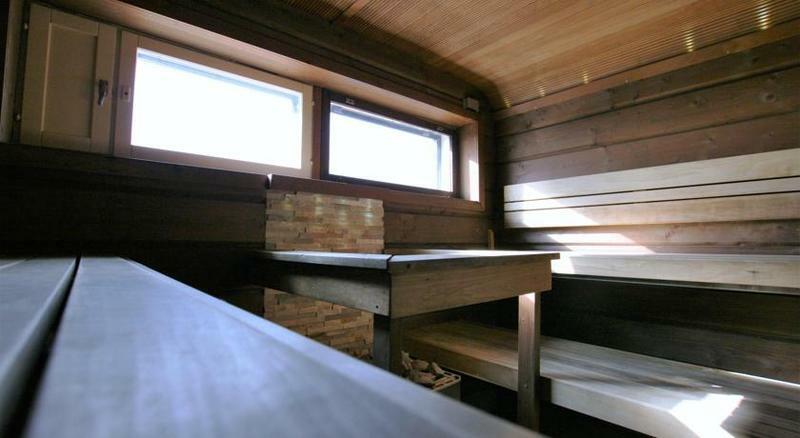 Sauna and gym are available for relaxation and Internet access is complimentary. 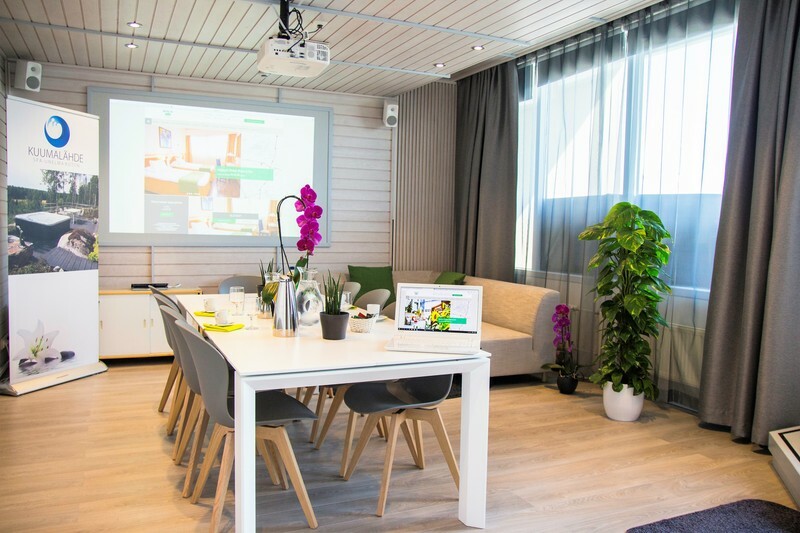 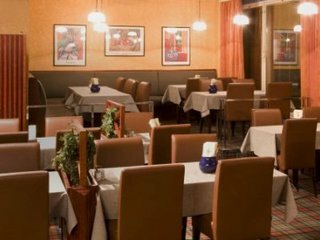 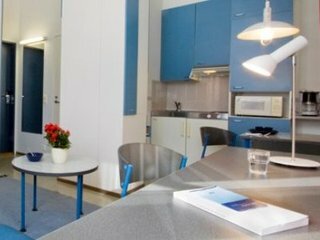 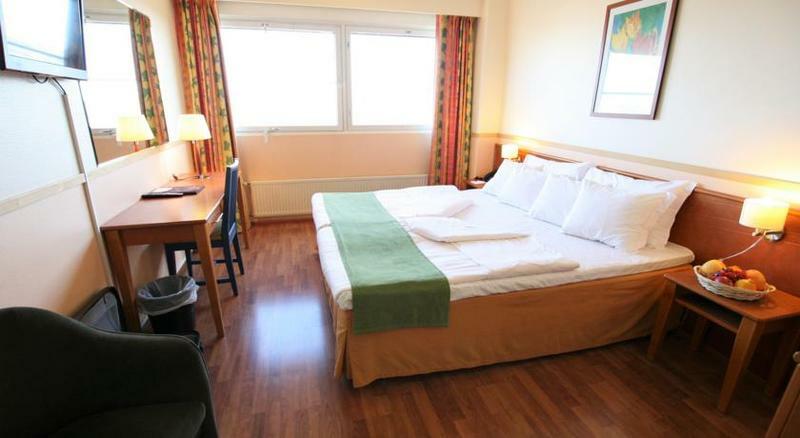 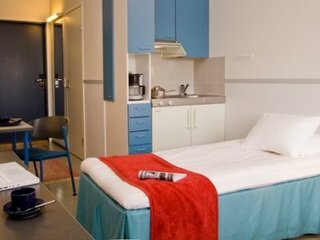 The comfortable rooms come with en-suite bathrooms and feature a TV and coffee/tea making facilities as standard.The free airport shuttle to the hotel takes only 5 minutes, and downtown Helsinki is less than half an hour away by taxi. 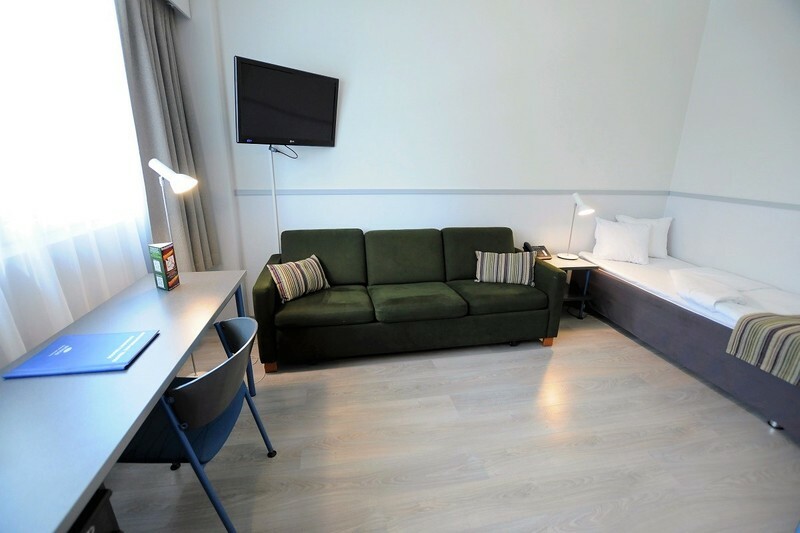 It's a 15-minute walk to Flamingo Entertainment Complex, where guests can browse the 120 stores of Jumbo Shopping Center, or swim and splash around at Aquapark Flamingo.The friendly staff at Airport Hotel Bonus Inn knows that traveling is tiring. 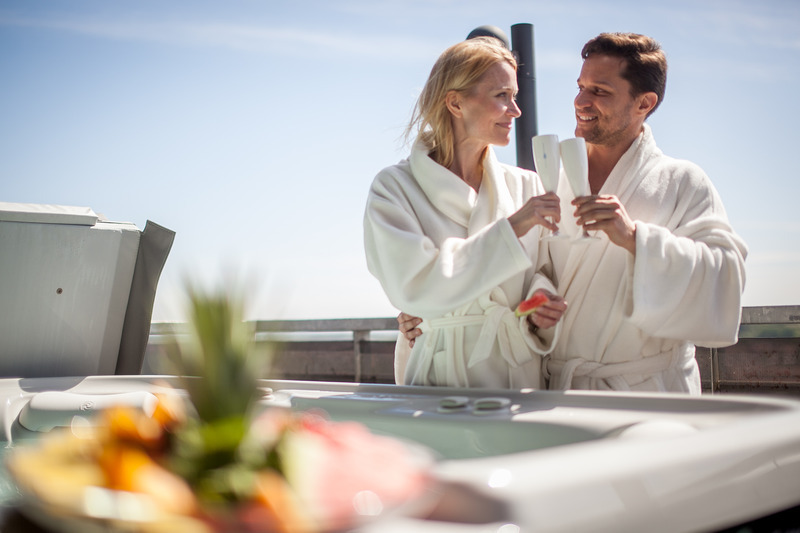 Guests are welcome to relax in the sauna, open in the evening. 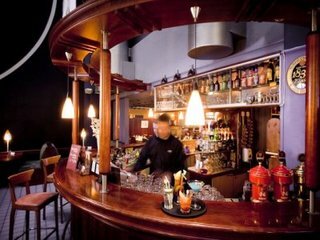 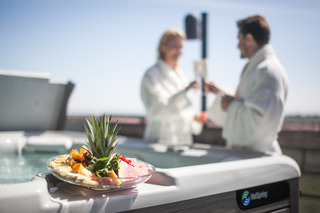 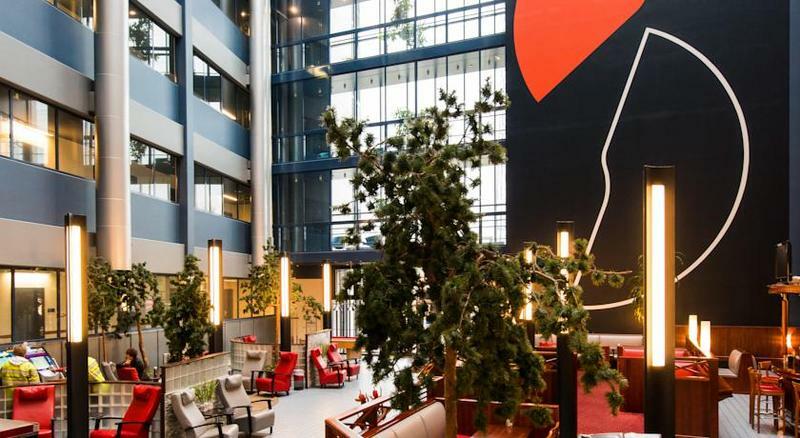 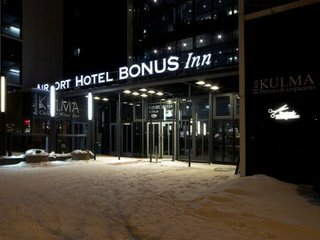 Afterwards, they can sip a refreshing drink in the Atrium Lobby Bar, then enjoy a delicious dinner of Finnish or international cuisine at KULMA Restaurant.Each of the hotel's rooms is designed to let in plenty of natural light. Guests can check their flight times using free WiFi, and stretch out in front of HD TVs with international channels. 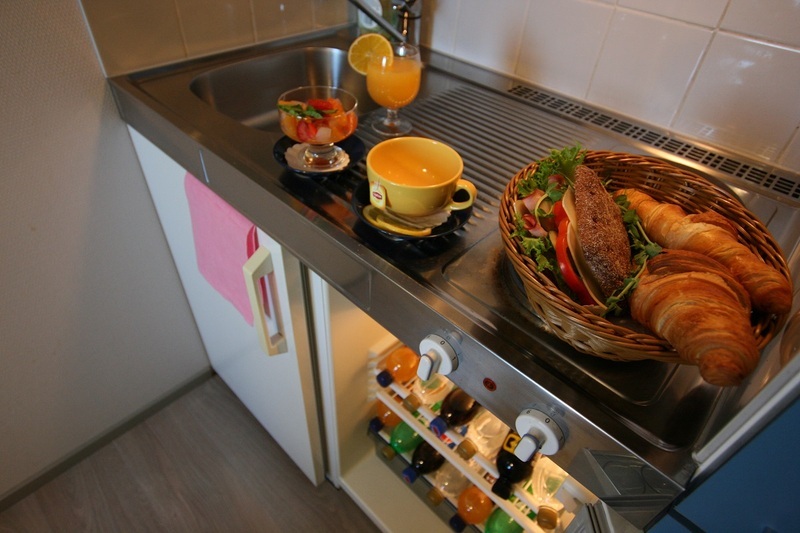 Some rooms feature handy kitchenettes, and larger units are ideal for families.